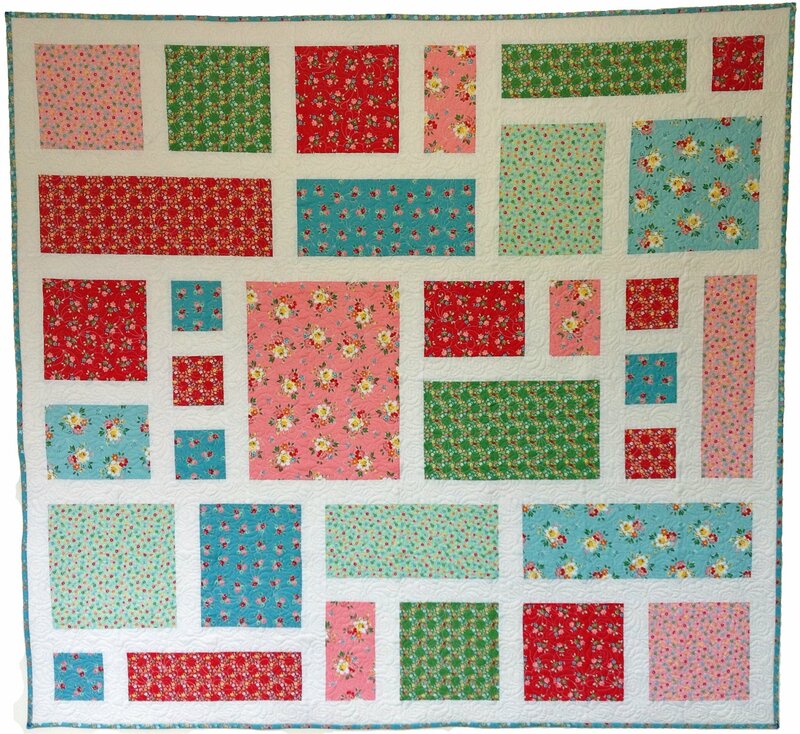 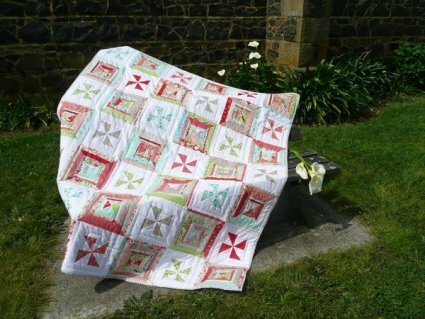 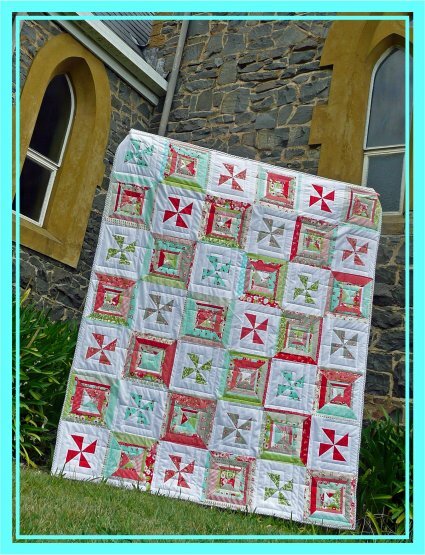 This eye-catching quilt is sure to impress, with bright pinwheels alternating with Roman blocks. 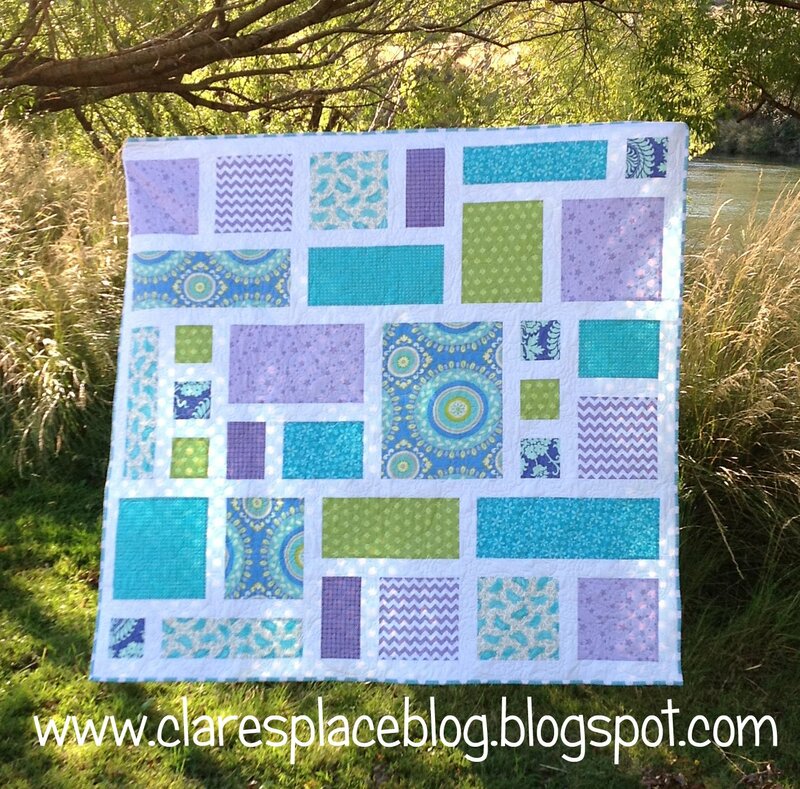 This design is a perfect way to showcase your favourite fabrics! 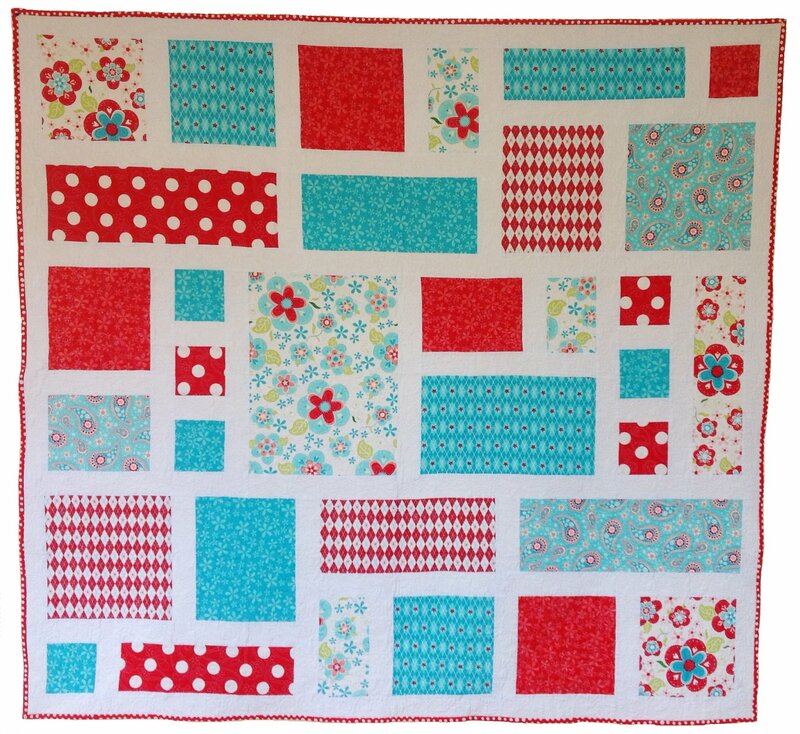 Fabrics: Ruby by Bonnie and Camille for Moda Fabrics.